Perkins engines offer top value and can replace most engine brands to repower your equipment for improved productivity and performance. Engine cores are accepted at the same or lower EPA tier level. With multiple build configurations available, Perkins new and IOPU engines are a superior choice for equipment previously powered by a variety of engine brands. IOPU engines offer a cost effective alternative to new Tier 4 Final engine purchase or new equipment investment. …and decrease downtime. With an innovative “plug and play” design, your equipment will be down for fewer hours. Perkins IOPUs are designed with size in mind to be ideal for repowers and to fit into your equipment. 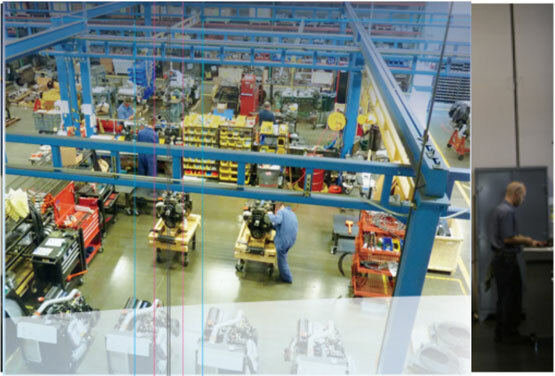 Save on costs and get back to work quickly with world-class Perkins engines that improve performance and productivity.